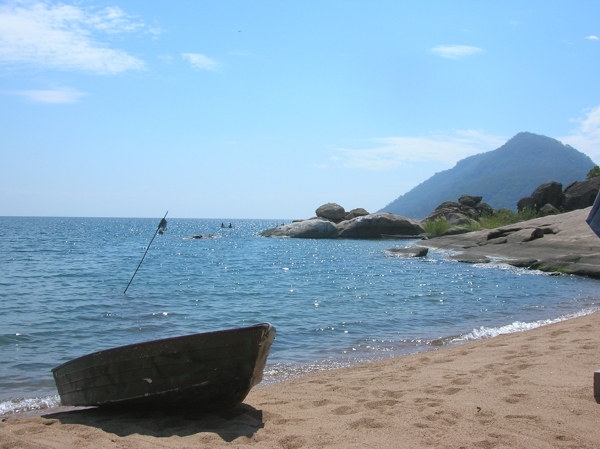 Lake Malawi is the southernmost Great Lake of the African Rift. 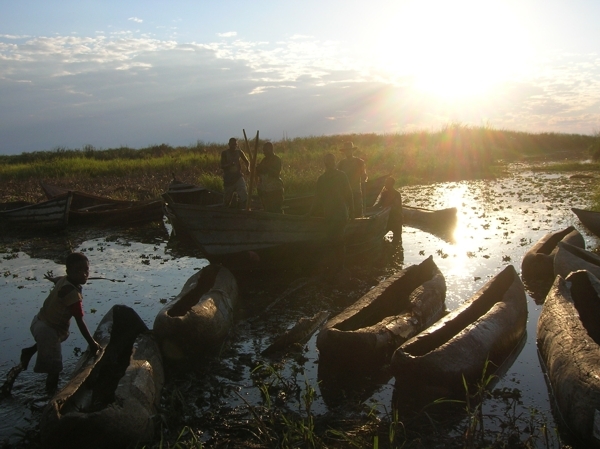 Today, it is over 560 kilometres long, up to 80 kilometres wide and, thus, one of the largest lakes in the world. The lake's basin started forming 8.6 million years ago and the water body itself has reached deep water conditions in the early Pliocene. Lake Malawi is most famous for its cichlid fish fauna. 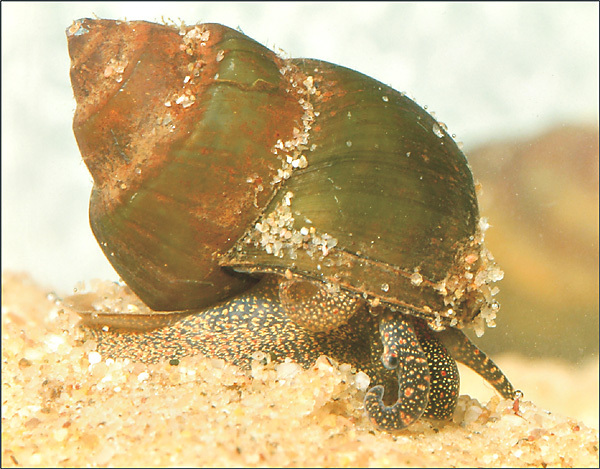 It is also known to harbour endemic molluscs, ostracods and sponges.